Dr Chitnis did his basic medical training at the University of Mumbai from 1993 to 1999. 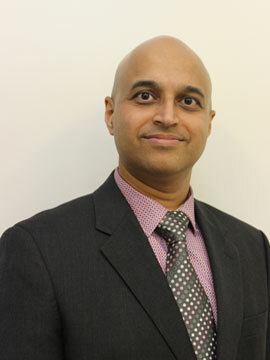 He gained experience in Emergency Medicine and Pre-Hospital care in India and started working in the UK from 2002. He undertook higher specialist training in Emergency Medicine in Wessex and has been working as a Consultant at Basingstoke since 2010. Apart from the current roles listed above, over the years he has gained experience in departmental staffing, quality improvement, research etc. His other active interests include FOAMed (Free Open Access Medical Education), writing, developing websites and photography.